Klaus Heffler H500 4/4 Violin. Case and Bow sold separately. Flamed Balkan maple and Alpine spruce. Handcarved and graduated to high tonal and workmanship standards. Beautiful shaded golden brown spirit varnish. 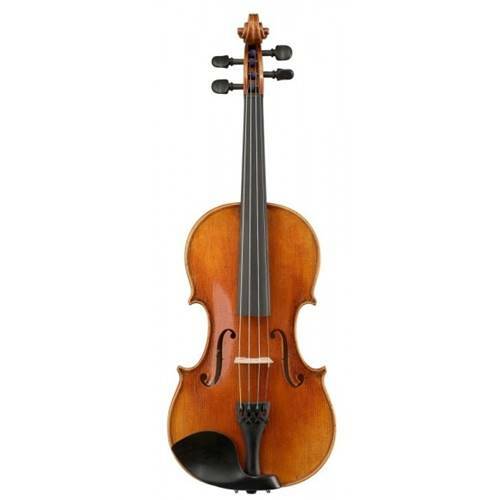 Tailpiece, bridge, strings and setup are available at extra cost.